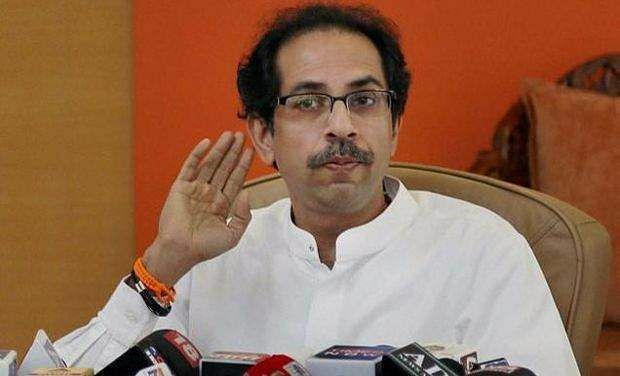 Issuing the warning, Rane, who was earlier in the Sena, also denied Uddhav Thackeray's allegations that he had harassed its founder, the late Bal Thackeray. 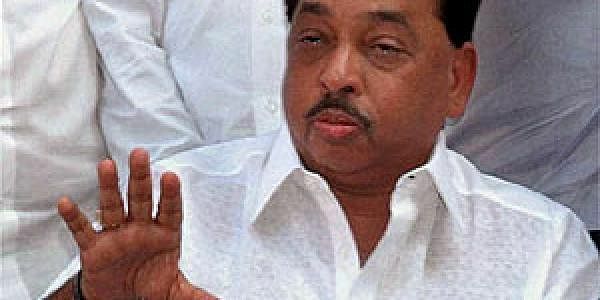 SANGLI, MAHARASHTRA: Former Maharashtra Chief Minister Narayan Rane on Saturday asked Shiv Sena President Uddhav Thackeray to "keep his mouth shut" or face consequences as he will "reveal all". Issuing the warning, Rane, who was earlier in the Sena, also denied Thackeray's allegations that he had harassed its founder, the late Bal Thackeray. "I have seen with my own eyes how Uddhav and his family had tortured Balasaheb. If he does not keep his mouth shut and conspire against me, I won't hesitate to expose them," Rane said here, speaking to media persons in Sangli which he toured to strengthen his party network. "When Balasaheb was alive, I never troubled him in any manner. On the contrary, I have witnessed all the goings-on at their home aMatoshree', and I will definitely reveal everything. Their allegations (against me) are wrong and I have said this in the past." His statement came against the backdrop of the Shiv Sena reportedly pressuring ruling ally Bharatiya Janata Party against inducting Rane as a minister. Last September, Rane - a one-time confidante of the late Thackeray - had quit the Congress and launched the Maharashtra Swabhiman Party, which allied with the ruling BJP-led National Democratic Alliance in the state and centre. As part of the understanding, he was due to be nominated as a candidate for the recent Legislative Council bypoll and subsequently inducted as a cabinet minister by Chief Minister Devendra Fadnavis. However, while BJP's Prasad Lad was fielded in the bypoll and won, Rane's induction continues to be uncertain, though he declared on Saturday that he would "become a minister by the end of 2017". Rane was handpicked by Bal Thackeray as the Chief Minister in 1999, but he later quit the Sena in 2005 after reported differences with Uddhav Thackeray and joined the Congress.